Field X Morvélo Jerseys are a slim cyclist fit. They are made out of high stretch fabrics so can adapt to your body. 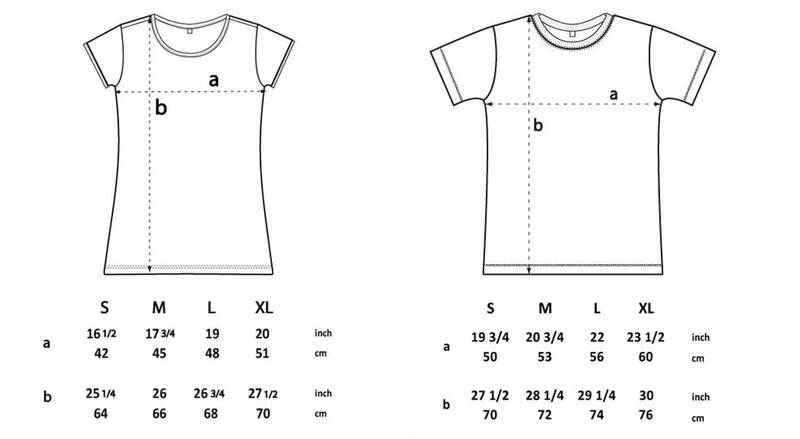 Please see the guide below for the recommended size with regard to chest inches. 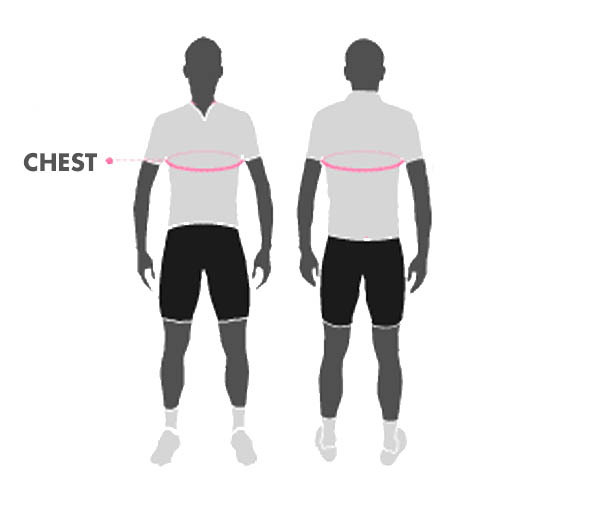 Our bib shorts are designed to be a tight fit to enable the compression qualities of the Power Lycra to work. 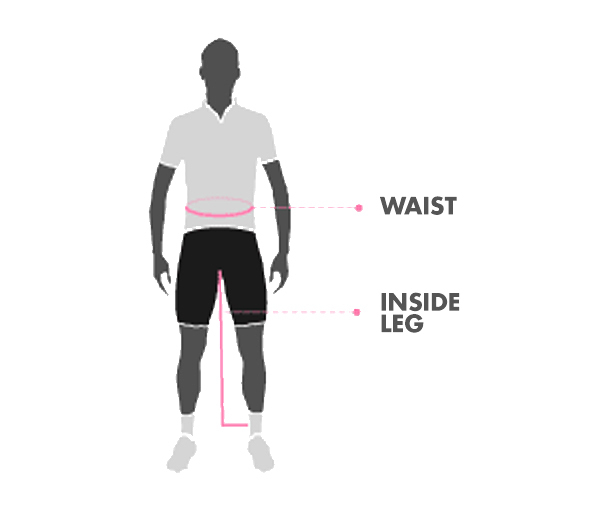 Initially they will feel tighter than other shorts but will gently loosen after the first couple of rides as they adapt to your body, giving a professional level of support and fit. If you prefer a regular fit we suggest sizing up.